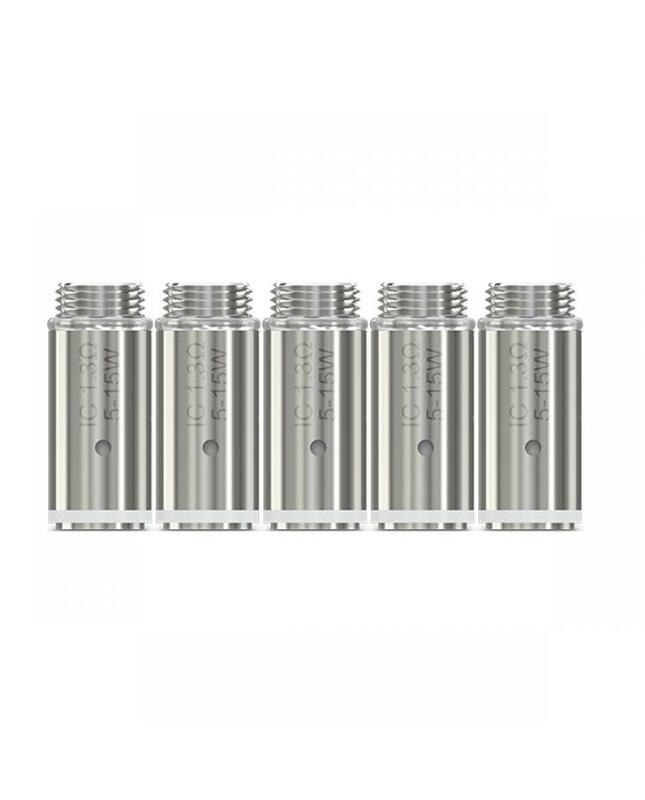 Newest eleaf IC 1.3ohm vape coil heads,5pcs per pack, it's consisted of single coil and tiny in size, compatible with VW, bypass and smart working modes, will produce the satisfied cloud of vapor and good flavor especially for the mouth to lung inhaling. the coil heads made of kanthal vape wire and organic cotton. 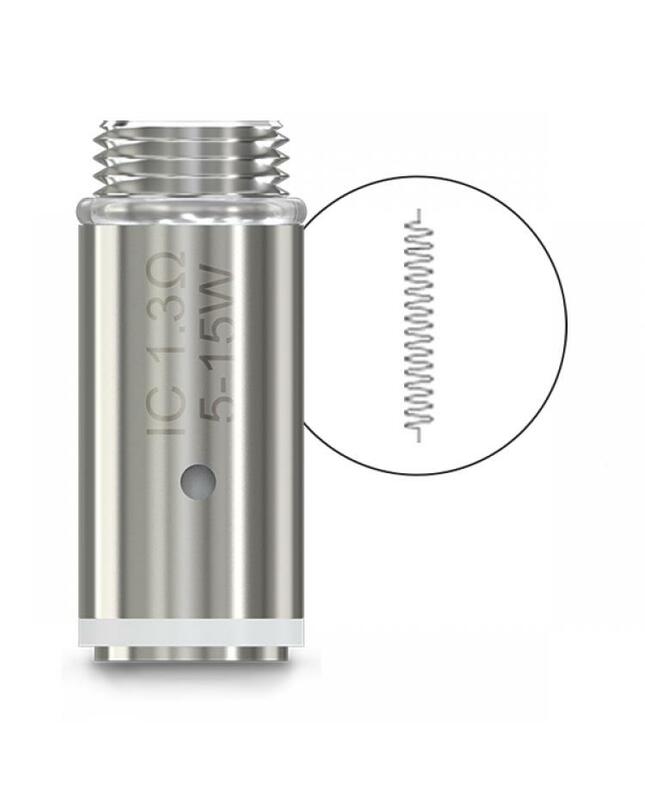 recommend works between 5w to 15w.before use the new coil heads, first drop 2 or 3 drops e juice directly into the coil to make it fully saturated. 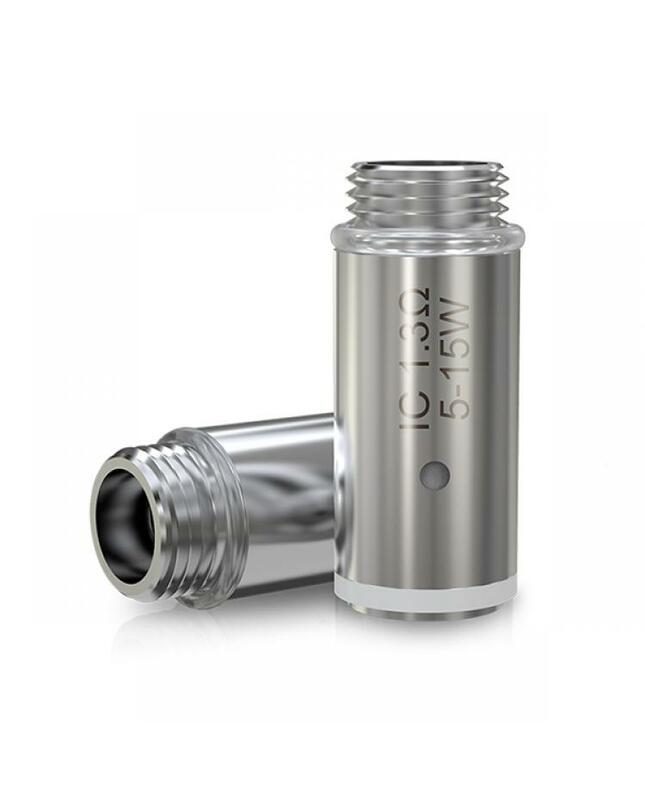 this new leaf coil can be used in icare 2 cheap vape kits.